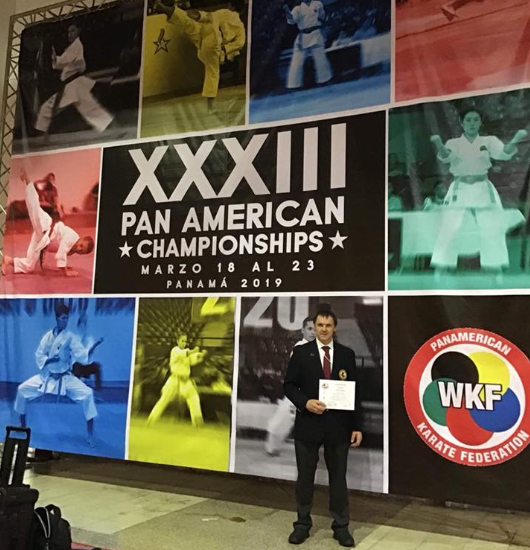 Sensei Gaudet Receives Pan Am Officials Certification. 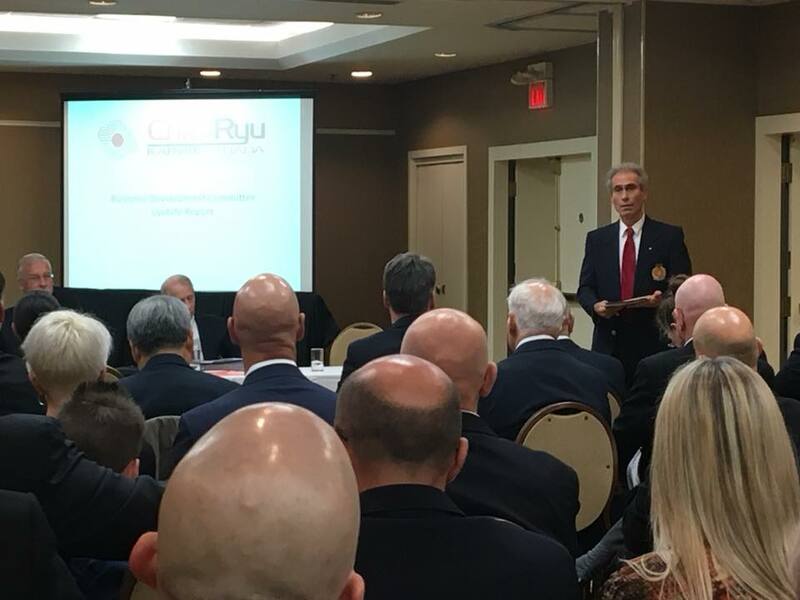 Congratulations to Sensei Barry Gaudet on receiving his” Pan Am Kumite Judge A and Kata Judge C” this week in Panama. 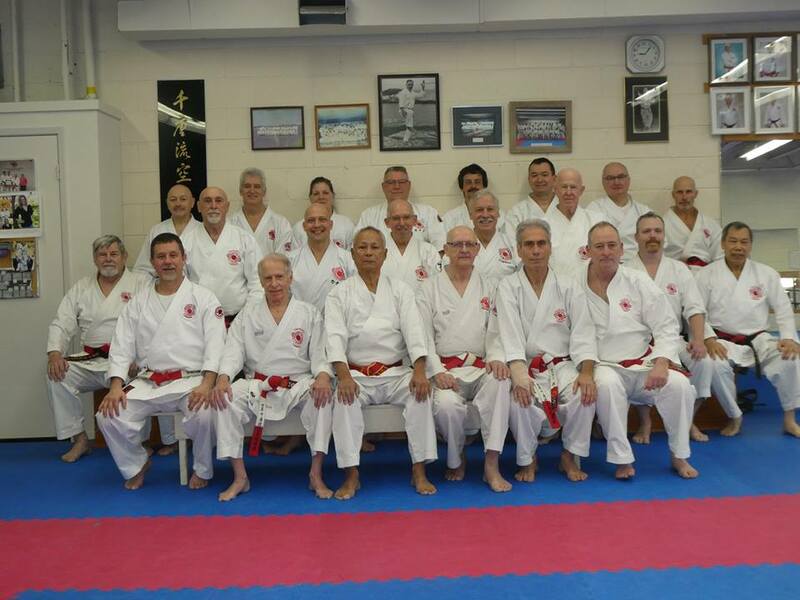 Sensei Gaudet runs West Island Karate Club in Prince Edward Island. 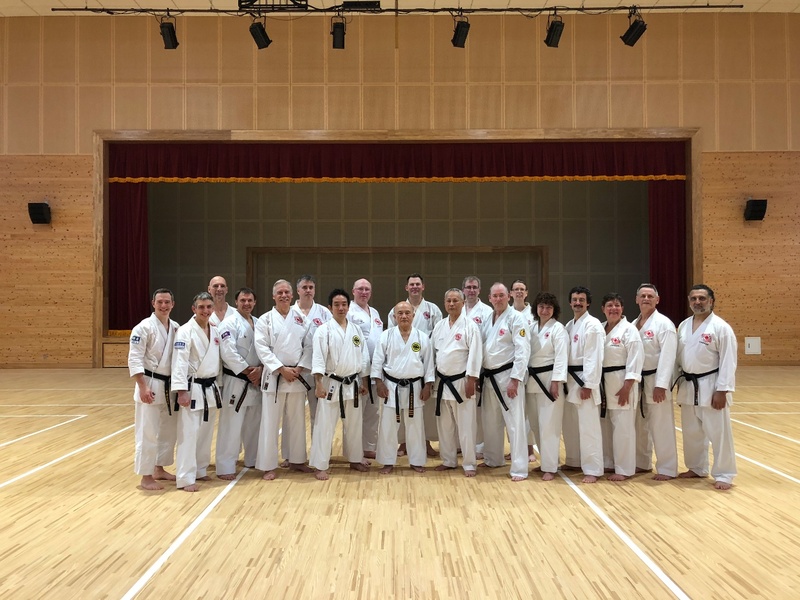 Karate club still kicking 50 years later! 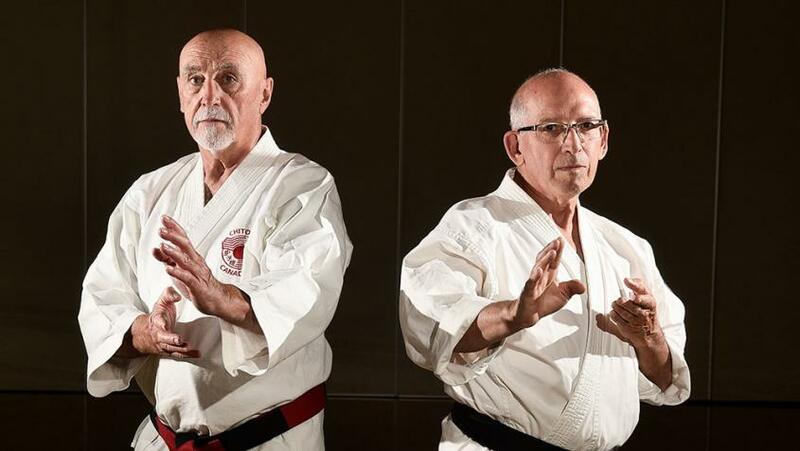 James Hart (left) and Noel Francisco are the current instructors of the 50-year-old Karate club that was started on campus. Photo by Ken Jones. 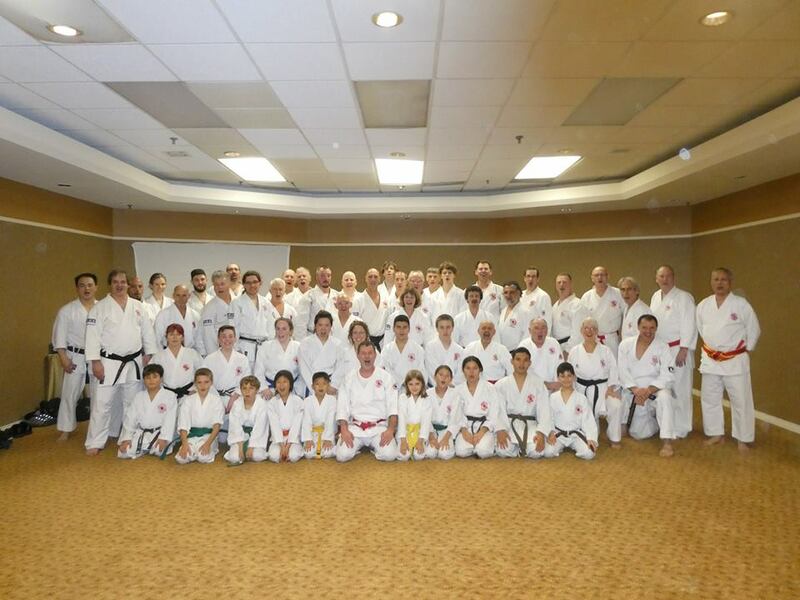 Congratulation to Sensei Jim Hart on his dojos 50th anniverary! 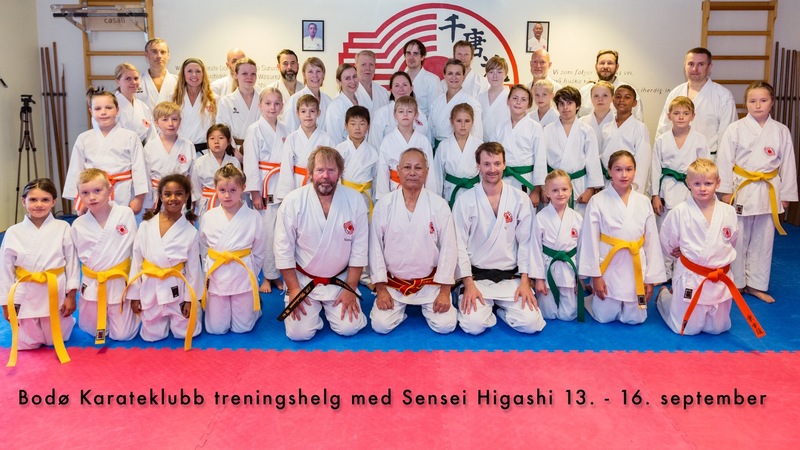 Check out this great article!